Planning your own wedding is never an easy thing especially if you are also a busy working bride-to-be. And so I understand those who opt to hire for full/partial wedding coordination to make sure there is really somebody to look into the details of the whole wedding planning process. However, in my case, I believe that no matter how busy you are, you should still really find time to be on top of the whole planning process; after all it is nothing but your own wedding. I don’t say that asking for professional help is not a good thing. In fact, I still strongly recommend it to every bride-to-be. 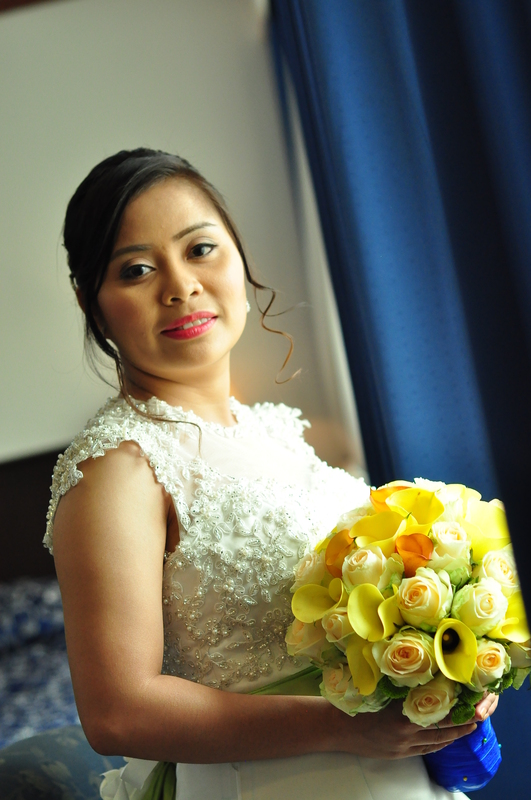 I myself chose to ask for the help of Simply Sparkle Events Management for their On-The-Day Coordination. And I really appreciate for their contribution and concern in making the whole thing easy, perfect and of course less costly as much as possible. And on the day of the wedding, they are the one who made things in control as according to what we had planned it to be.